2. Thickness: As per customer’s request. 3. Processing Machines: auto lathes machines, conventional lathe machines, milling machines, drilling machines, 5T-150T stamping machines, EDM machines, wire cutting machines, bending machines etc. 5. Finish: Zinc Plated, nickel plated, chrome plated, powder coating, black anodizing, hot-dip galvanized, electrophoresis and Aluminum oxidation or others. 6. 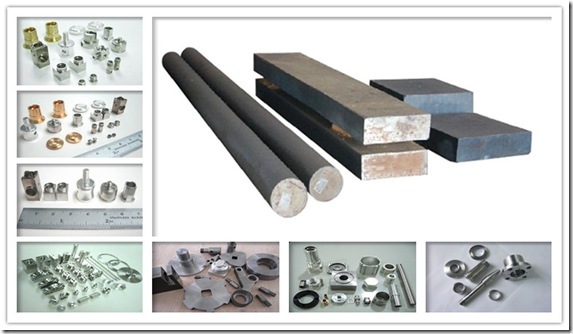 Heat Treatment: According to customer’s requirements. 7. Packing: crate, carton, wooden case, pallet according to clients’ request. 8. Order Quantity: According to customer’s requirements and accept smaller order.